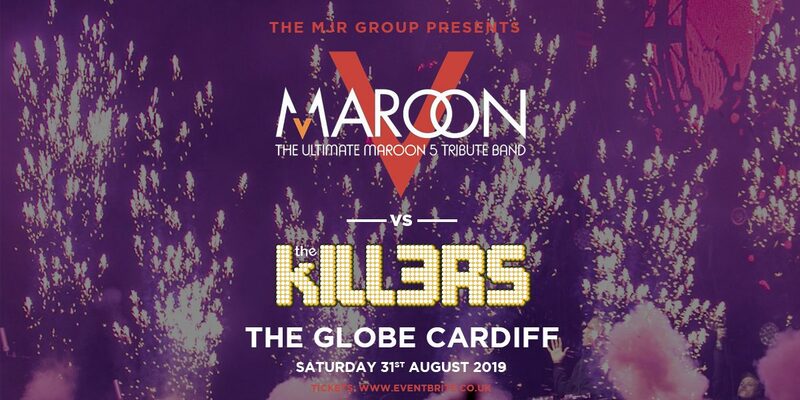 Maroon 5 vs The Killers is the ultimate tribute night starring 2 incredible tributes Maroon V and The Kill3rs! The 2019 tour sees the show travel across the UK to wow crowds with all the biggest hits from the 2 modern music icons! Maroon V cover material from all 6 of the bands acclaimed albums and feature classics like This Love, She Will Be Loved, Harder to breathe, Moves Like Jagger, Payphone and many more. If you are a Maroon 5 fan, Maroon V are a must see! This is show is a must see, not only for fans of the band but for anyone who enjoys a night filled with huge hits and floor fillers!